There really is no quicker, easier or safer way to get your full driving licence. 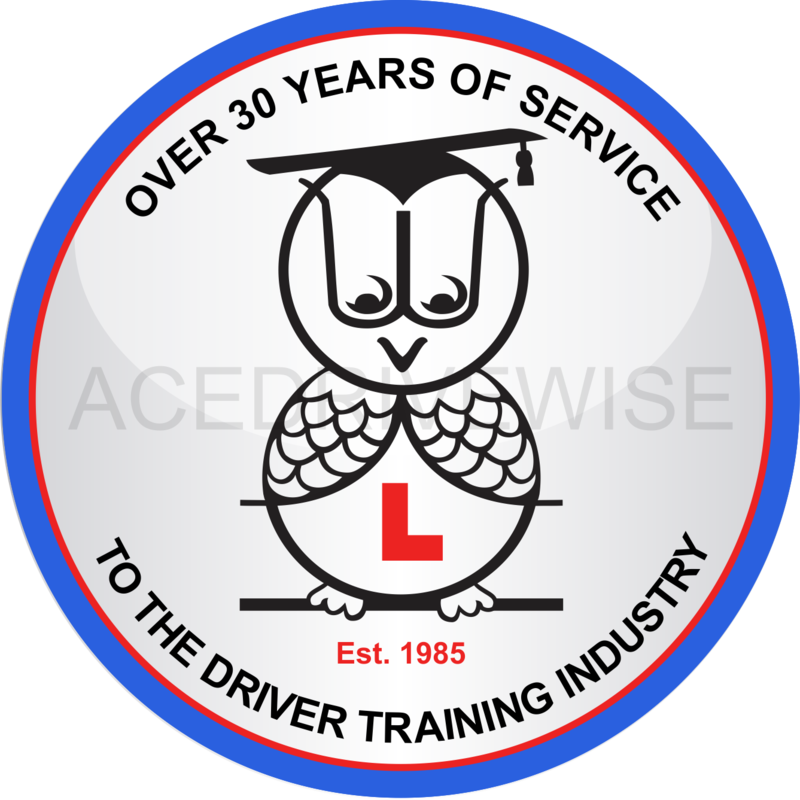 We aim to offer exceptional quality, cost effective theory and practical tuition that will allow an individual to learn to drive within 5 days. We will supply a car free of charge for the first driving test. If you don’t manage to pass your theory or practical tests you will receive free, unlimited retraining to help you improve. (Terms & conditions apply) Full payment is required upon booking with a credit or debit card. Booking for courses over 4 weeks away can be secured by a £199 non-refundable deposit, balance due 4 weeks prior to the course start date.